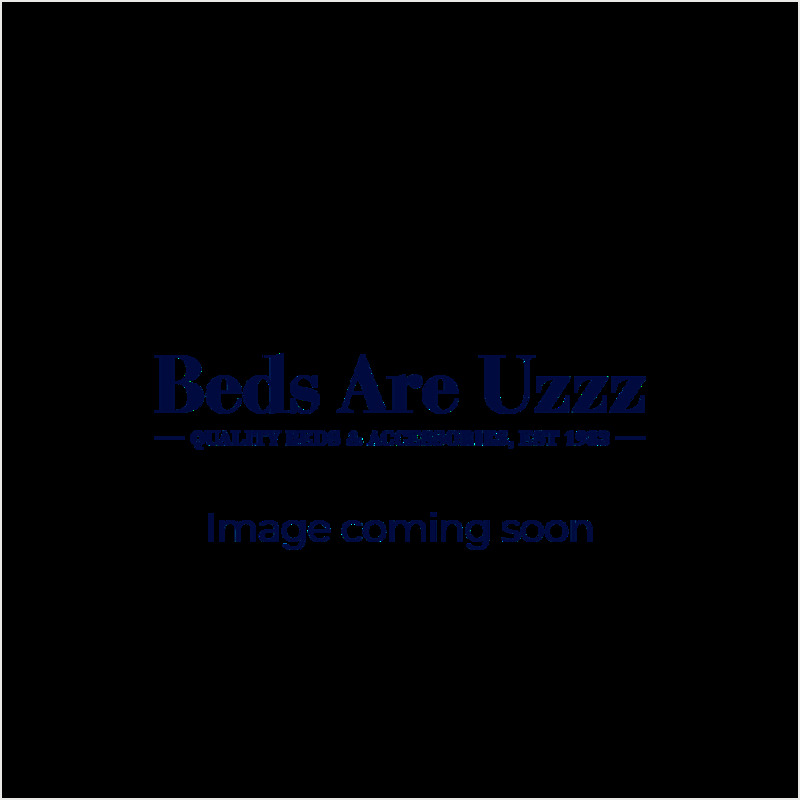 A range of High Quality Wooden Bedsteads or Bed frames. There is no difference between the terms bedstead or bed frame, it is simply that some manufacturers prefer to use one or the other of these terms. Beds on our website have been created with Solid Woods, Veneers and Laminated Woods, Wrapped Wood effect finishes.